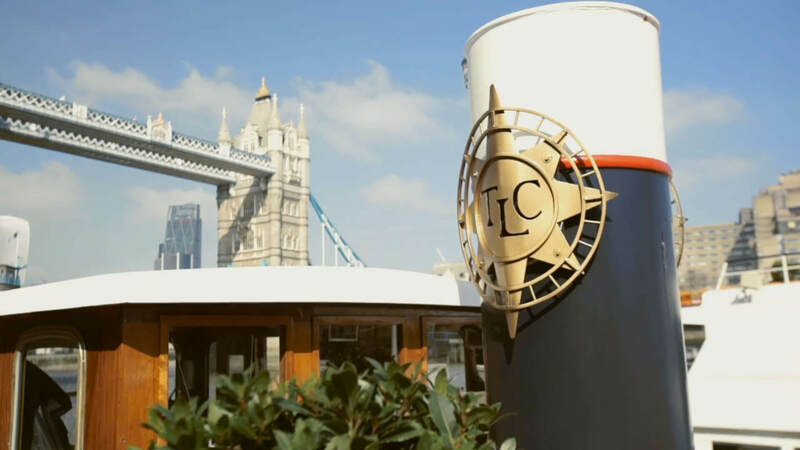 Thames Luxury Charters own and operate a varied fleet of exquisite private charter vessels in London, presenting a selection of unique venues for hire that are perfect for both personal and corporate events. Step aboard our fleet of beautifully appointed boats and instantly discover a quiet sanctuary in central London, away from the hustle and bustle of city life. Enjoy a blend of delicate flavours from foodbydish, with carefully matched fine wines that are sure to impress your guests while sailing along the River Thames. Admire London's breathtaking skyline and world famous landmarks, while at night the illuminations project enchanting reflections across the river's smooth surface.